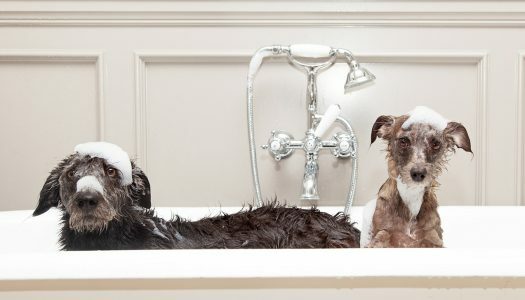 If your dog has sensitive skin, you’ll need to look past the standard pet shampoos for a specialty moisturizing blend. Itchy, flaky, irritated skin only gets worse when it’s subjected to harsh chemicals and cleansers, so it’s best to go with an all-natural solution. 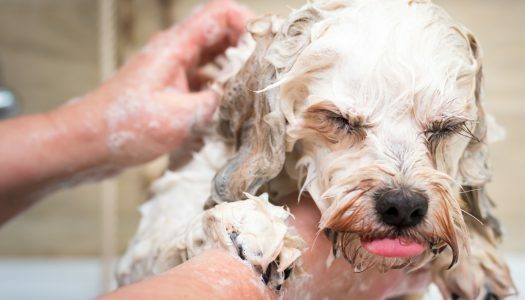 A good moisturizing shampoo should soothe your dog’s irritated skin, clean off dander and particles, and strengthen their coat from the roots up. Dogs, like people, are constantly shedding skin. 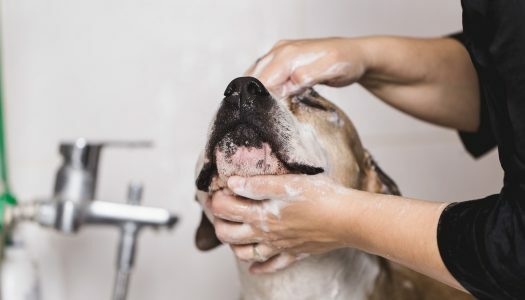 The problem is that while most people rarely notice dead skin and dandruff from humans, many people (myself included) are allergic to the dry skin that dogs produce—known as dander. There’s nothing you can do to stop your dog from producing dander, but there are several things you can do to keep it in check. Pitbulls sure are cute aren’t they? From soaking up the sun to digging in the dirt and frolicking in the flowers you just can’t seem to shake their contagious smiles. However, all that fun in the sun creates some dirty pit bulls. Cuddle time is essential, but it’s hard to enjoy cuddles when your pup is stinky and dirty.